Happy Election Day! Thank God that first, you have the right to vote. But secondly, those incredibly annoying and enraging political ads will finally be over. 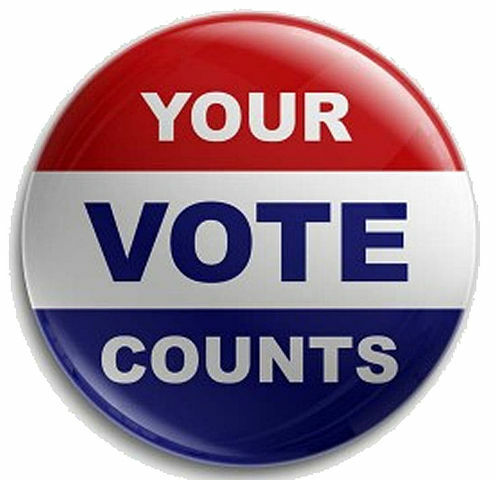 Whether you’re Republican, Democrat, Libertarian, Independent, or no affiliation at all, if you’re eligible to vote, GO VOTE. Don’t make excuses. MAKE THE TIME. If you don’t know who to vote for, go to the polls anyway and let your gut decide when you step up to the ballot. If you don’t vote, not only do you not have the right to complain over the next four years, but you’ve also insulted the millions of people around the world who are fighting for the right to vote, and for those who have died to defend your right to choose. 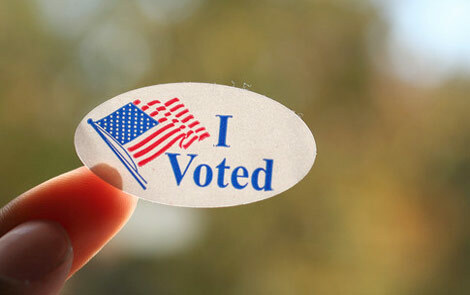 If you’ve already voted (whoever invented early voting, I thank them wholeheartedly), good for you! If you haven’t yet, GO VOTE!